Some regional gardening books are just that, only good for, and meant for, the region they are written about. The New Southern Living Garden Book is not one of those books. Yes, it is written for the Southern gardener but it also has plenty of plants and advice for gardeners in other areas of the country. If you garden in swings of heat and cold, if you and your plants are threatened with overheating or humidity related mildew, if your garden is too shady or too sunny, then this book has plenty of advice for you no matter where you live. I have been the proud owner of the “old” Southern Living Garden Book for the past 10 years so it was only natural that I compare the two. The New has 8,000 additions versus the old’s 5,000 entries. The New is more encyclopedic reflecting changing gardener’s problems. There is a very handy Plant Problem Solver with increased information on diseases, weeds, and pests, both insect and mammal. The A-Z Southern Plant Encyclopedia is the largest section in the New and now boasts full-color photos of the entries. In fact the whole book now has glossy pages with color. Both books are alphabetized by botanical names, but not to worry, there is a common name cross/reference index in the back of the book where you will also find a seasonal “to-do” list. My old Southern Living Garden Book was admittedly looking a bit scruffy and frayed. 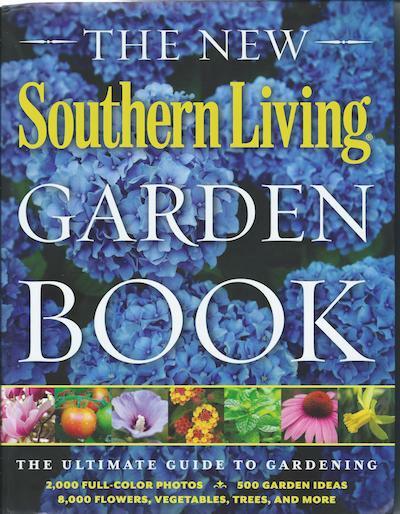 The New Southern Living Garden Book came along with its beautiful cover (a background of blue hydrangeas, a favorite of mine) and glossy interior full of vivid plant photographs during our dreary cold spell. 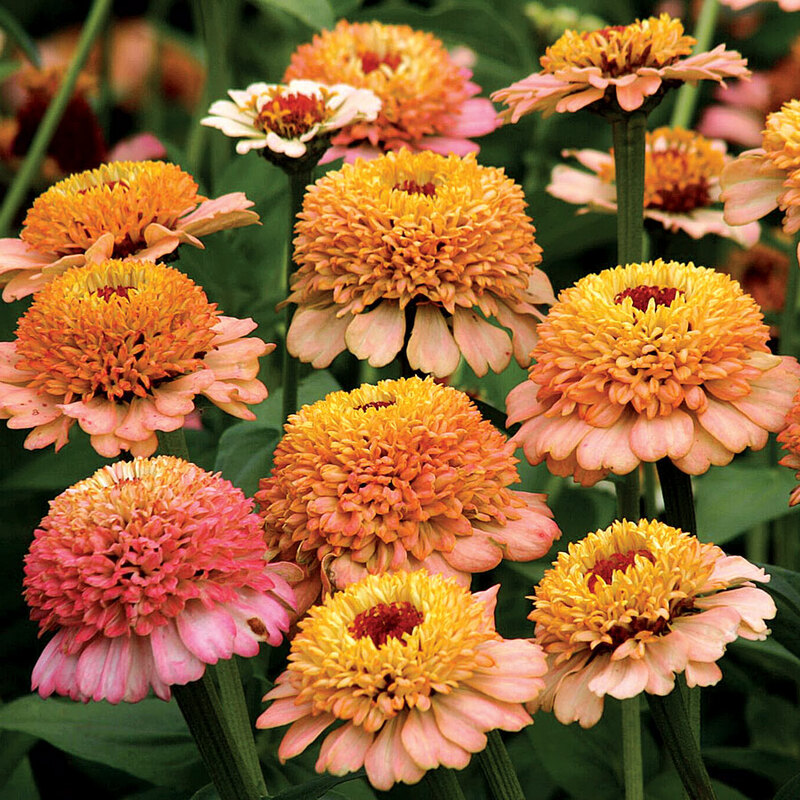 What’s a gardener to do but spend pleasant hours perusing both books and deciding that, “Yes, the New is better than the old.” Its color photos and glossy pages are enough to entice even the most reticent reader, but a gardener trapped indoors? There are hours of leafing and dreaming included in those slippery pages. About Steve Bender: Southern Living Senior Garden Writer Steve Bender grew up in Lutherville, Maryland, and, in his words "was exiled to Alabama" in 1983, for reasons that remain secret to this day. Known as the Grumpy Gardener, his column is one of the most popular in the Southern Living magazine and his mission is to make gardening uplifting, accessible, and inspirational to all. NOTE: From time to time, I am sent a free copy of a book to review. This is one of those times. I am not asked to give a favorable review but am left to my own conclusions on how valuable the book is to our readers. Available from booksellers everywhere. Publisher Oxmoor House.